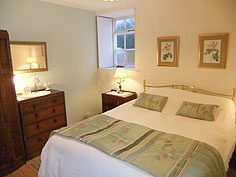 Welcome to Marvic Cottage, Self Catering in Dumfries & Galloway offers self catering holiday accommodation in Gatehouse of Fleet which is just a short drive from Castle Douglas in Dumfries & Galloway. Our holiday cottage is in a great location for exploring this beautiful part of Scotland with many wonderful walks starting from the front door of our holiday home. 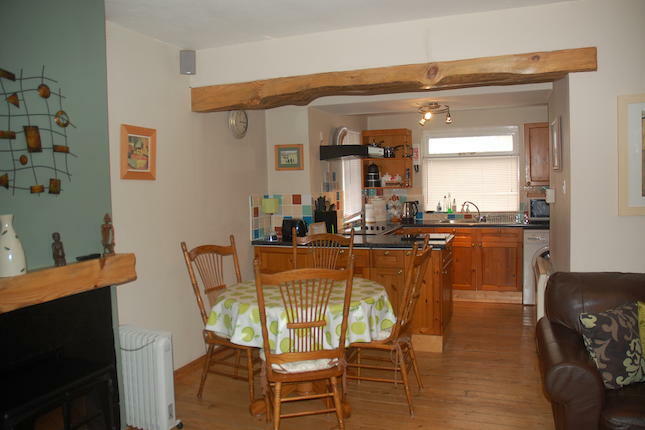 The open plan living/dining area has comfy sofas, TV, DVD player, iPod docking system and feature beams that gives this holiday cottage a real homely feel. This leads on to a fully fitted kitchen that includes a range of modern appliances such as fridge/freezer, microwave, dishwasher and washer/dryer. Outside the self catering cottage is a seating area with BBQ providing guests with an extra place to relax on those warmer days. Dumfries & Galloway has many local attractions and places of interest that will suit everyone’s interests. The area steeped in history and has many excellent local shops, restaurants and pubs as well as stunning coastline, diverse wildlife, including the Red Kite Trail and opportunities to indulge in many sporting and outdoor activities. 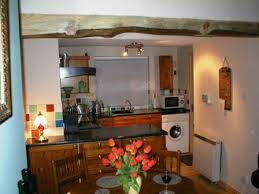 For more information about our holiday cottage in Gatehouse of Fleet please see our website.